Thailand is extremely affordable on any budget, making it the perfect holiday destination. Sipping refreshing coconut water directly from the fruit doesn’t compare to drinking it from a can. Best had chilled and a great cure for a hangover. Massages are really cheap and found on every corner. They are super relaxing after a days walking of sightseeing. You can go for hour long body massages next to the beach, hearing the waves crashing or even just get invigorating foot massages. Weather in Thailand is warm all year round. Even in the monsoon it’s t-shirt, shorts and flip flop weather, but it can get extremely humid. There are many idyllic islands to choose from and many companies that run day trips. Think basil, coconut and lemongrass. The aromas are sensational. Be wary of the chilly if you can’t stomach it. Motorbikes are the fastest and the easiest way to get yourself around on the islands. They can be rented for a day at a reasonable price. Some Thai islands are known for their parties. The parties are lined with fire shows, lights blazing and music blaring. You should definitely consider Thailand for your next holiday if you haven’t been there already. 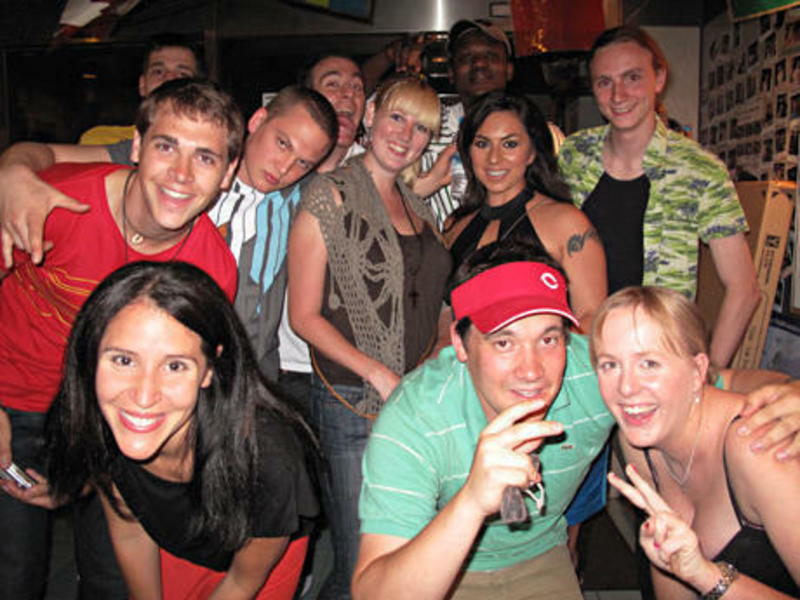 Here are the best party hostels in Thailand.